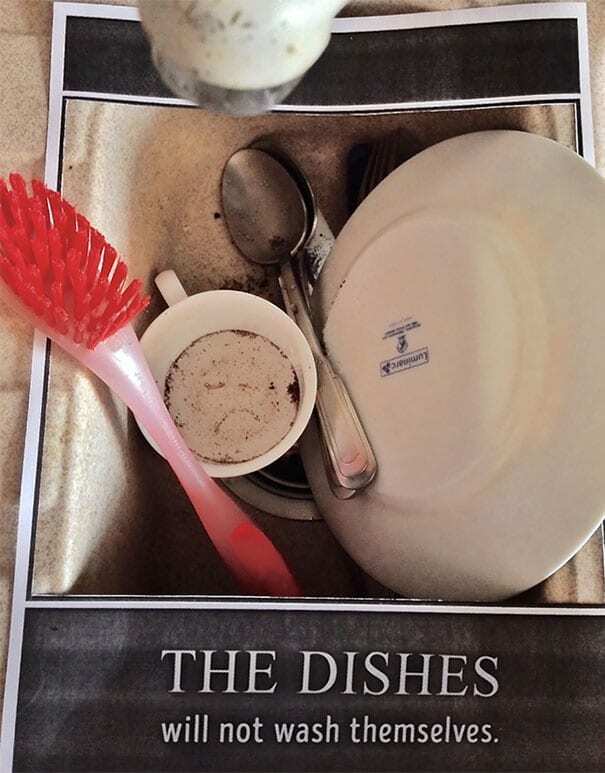 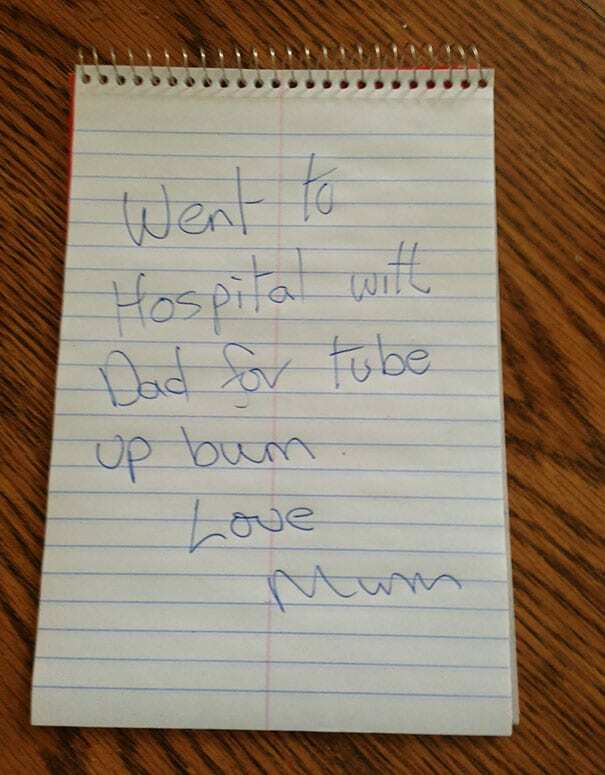 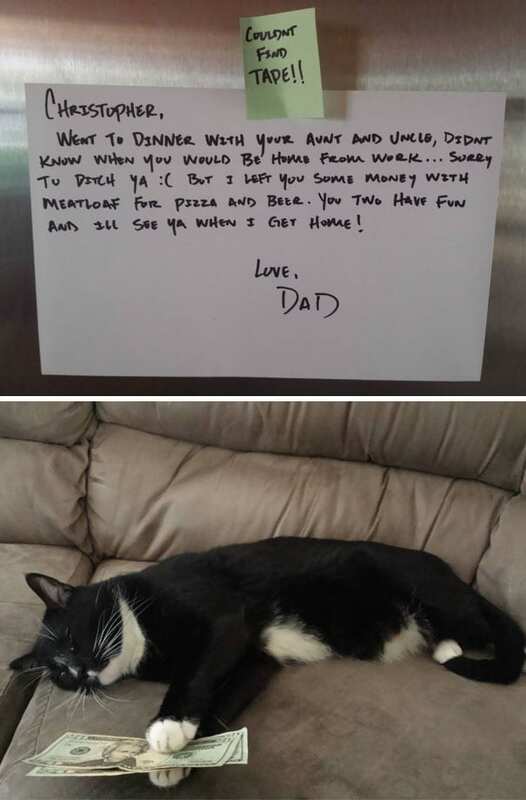 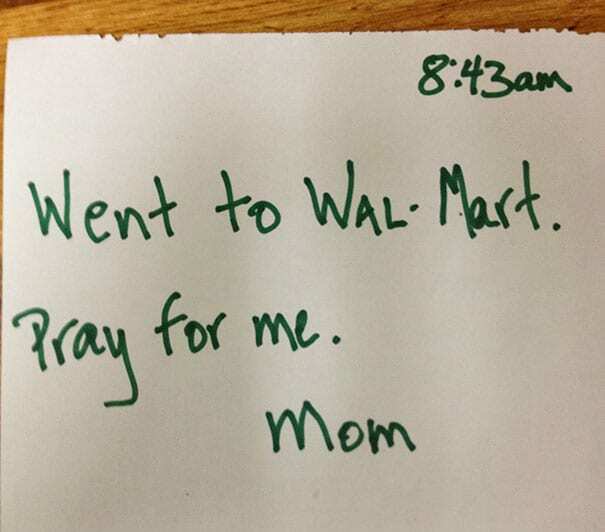 As teenagers, we all received notes from our parents. 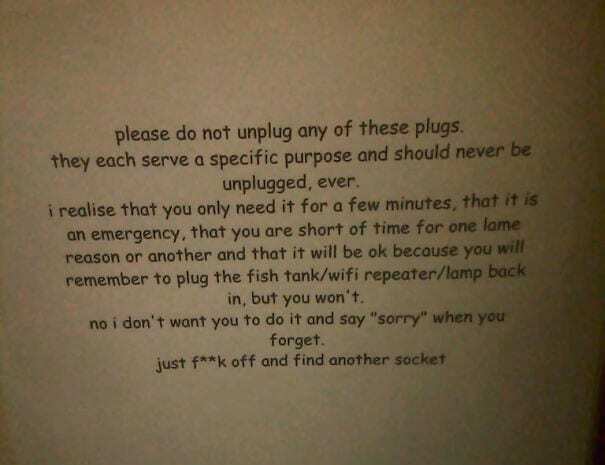 They were mostly to tell us what to do but occasionally were full of praise, advice, or just little reminders. 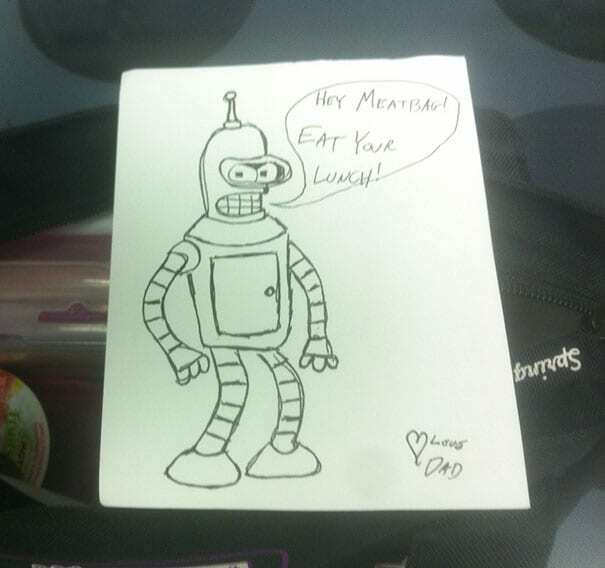 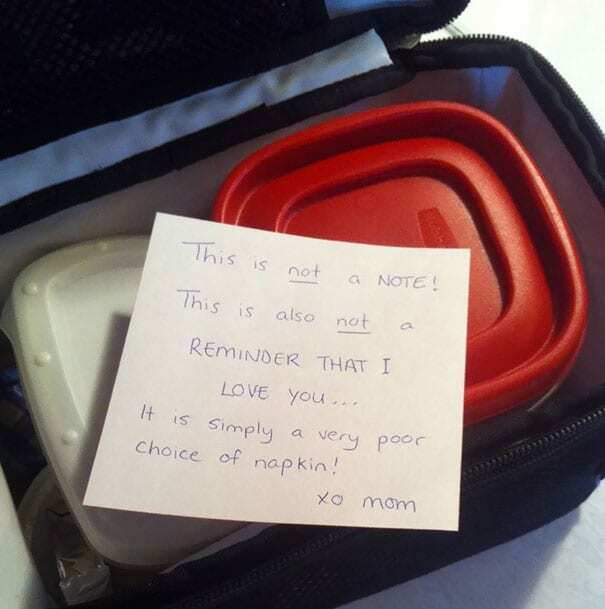 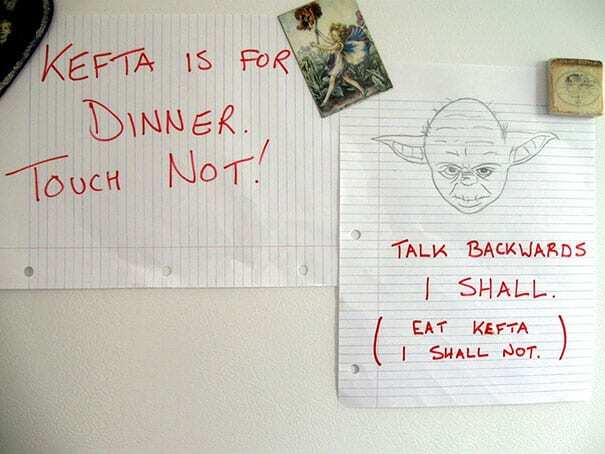 As parents, we’ve written the same sort of missives to our own children (lunch box notes, anyone?). 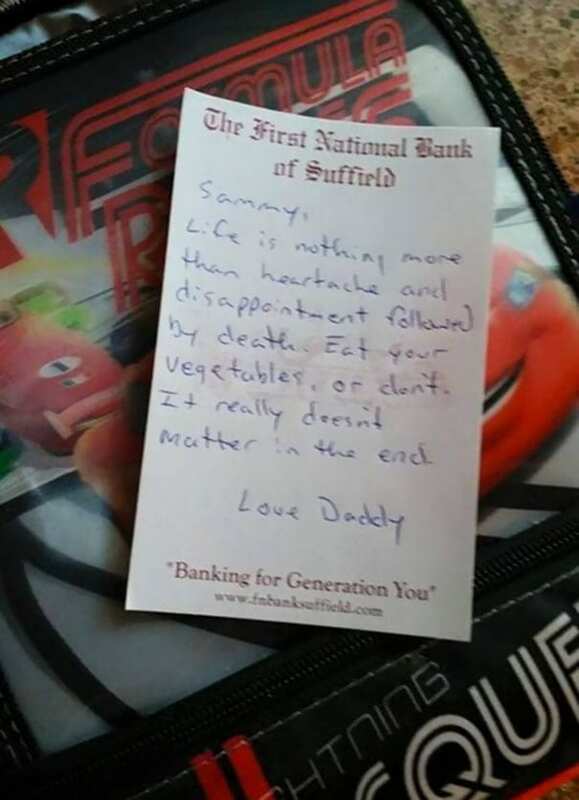 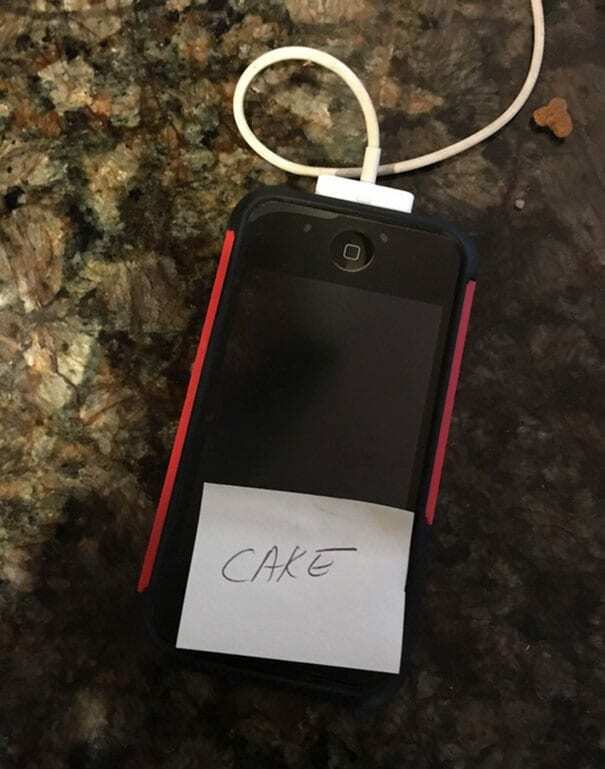 These 15 parents are raising the bar on humor, though, and to be honest, well….now I’m thinking the rest of us need to try a bit harder. 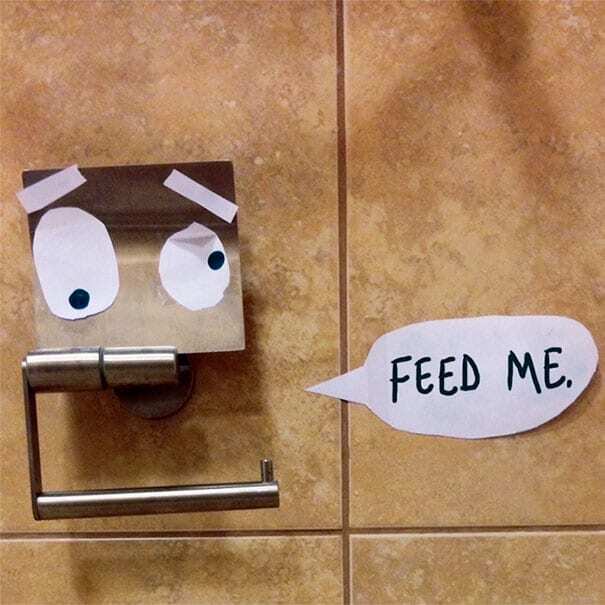 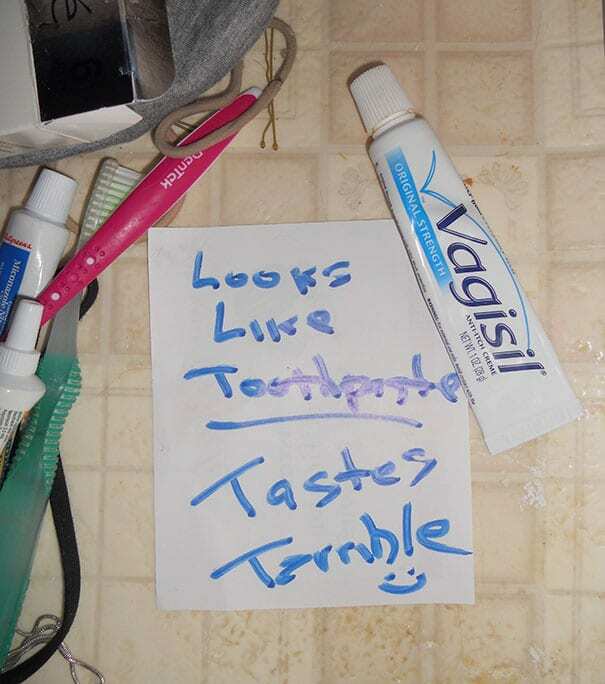 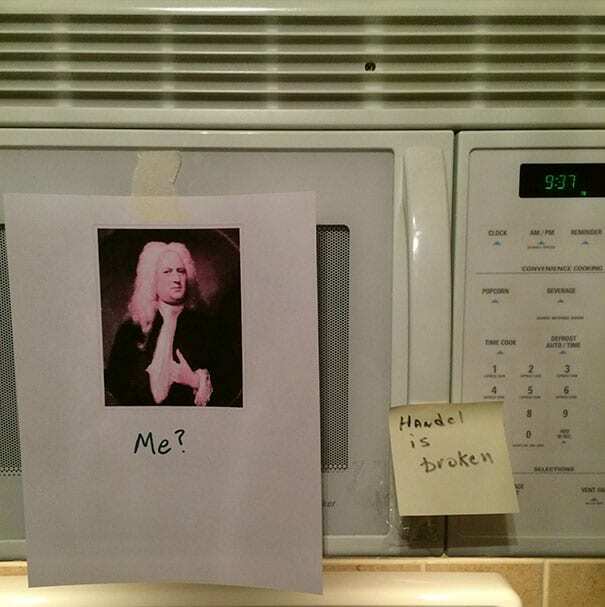 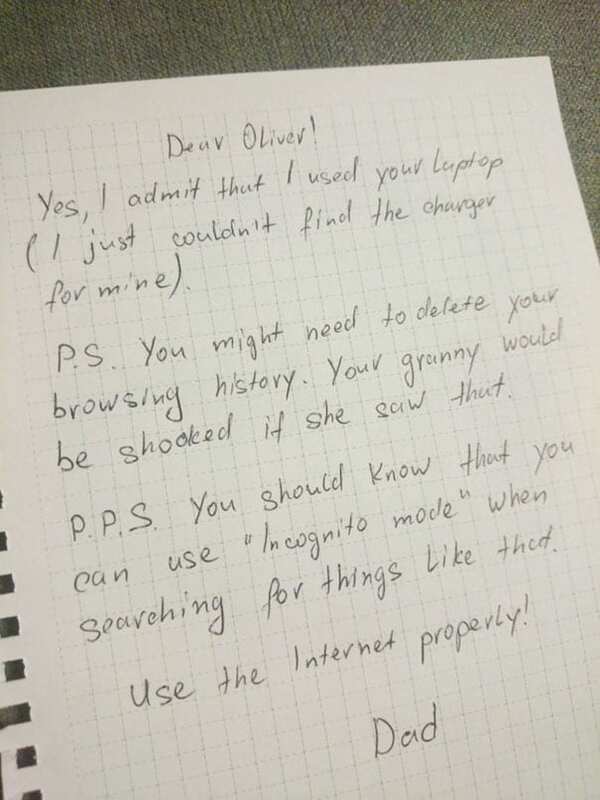 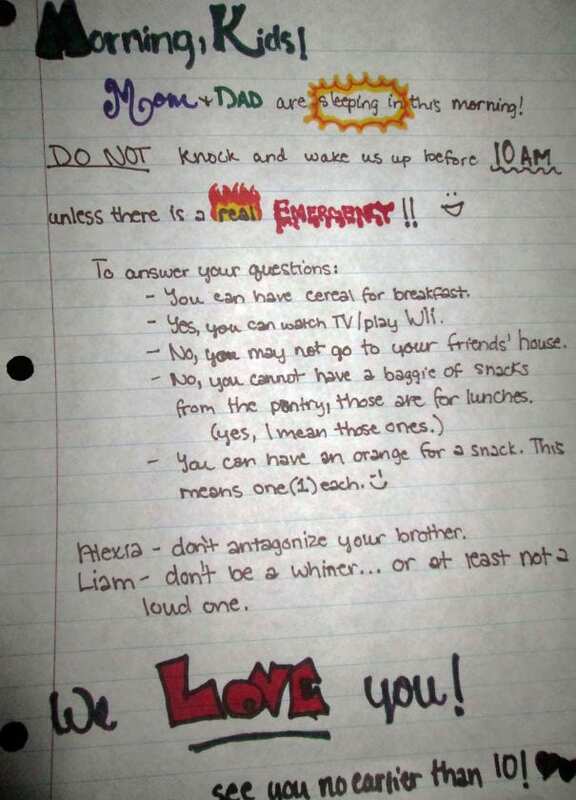 You only get a few years to leave your kids notes, after all.